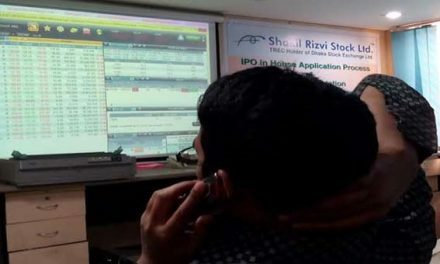 Dhaka, Bangladesh (BBN)– The central bank of Bangladesh purchased US$20 million more from a commercial bank on Tuesday to help keep the inter-bank foreign exchange (forex) market stable, officials said. 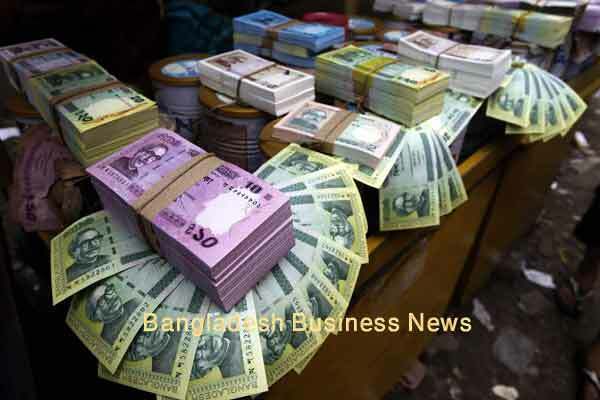 the Bangladesh Taka (BDT) against the US dollar stable,” a senior official of the Bangladesh Bank (BB) told BBN in Dhaka. The US dollar was quoted at BDT 77.80 in the inter-bank forex market unchanged from the previous level, market operators said. The central banker also said the BB may continue such intervention in line with the market requirement. A total of $2.90 billion was bought from the commercial banks between July 2 and May 5 of the current fiscal year (FY) 2014-15 for offsetting its increased supply to the market, the BB data showed.